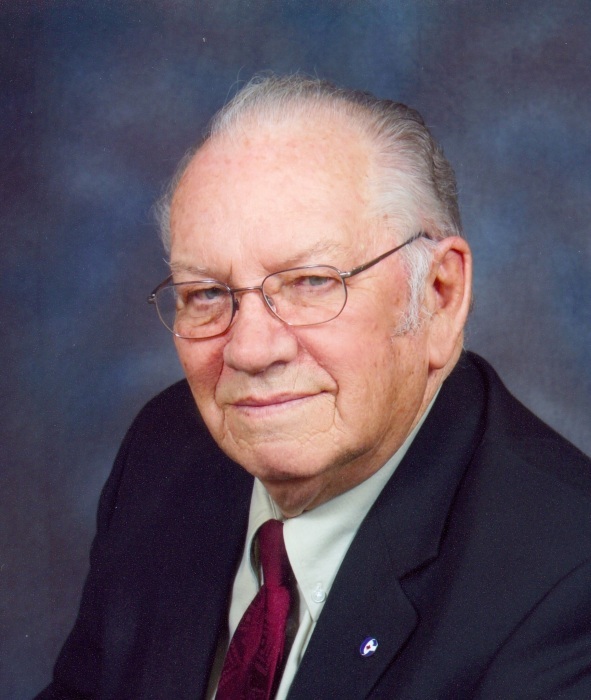 It is with great sorrow that we announce the passing of Bill Love, husband, father, grandfather and great-grandfather, on Monday January 14, 2019 at Claresholm, Alberta. After 84 years, Bill described it in his own words as; a great life, great love, and great adventures! Bill is survived by his lifelong partner and wife Shirley Mae, his daughter Sherry Lynn Bond (Brian), son Ray (Jari), son Brian (Theresa). Bill has nine grandchildren; Matt (Sarah), Sean, Will, Celeste, Jamie-Lynn, Brandon, Jonathan, Marshall, Dale Jr. and one great-grandchild, Holly Louise of Thunder Bay, Ontario. Bill is also survived by his brother Rick (Linda) of Duncan, B.C. Bill was predeceased by his parents George and Mary Love of Thunder Bay and his youngest son Dale Francis of Concepcion, Chile. Bill had three great loves in his life. The first one was Shirley Mae, his wife of 65 years and the rock upon which he was grounded. His second love was his family, which he often said was the most important thing in a man’s life. His third was a passion for the outdoors, a lifelong love he passed on to his family. The outdoors provided many adventures, great friends, and memories. The family would like to extend their heartfelt gratitude to all the staff at the Claresholm General Hospital for their exceptional and compassionate care. A Celebration of Bill’s Life will be held at 1:00 PM on Friday, January 18, 2019 at Willow Creek Funeral Home (4079-1st Street West, Claresholm). In lieu of flowers, donations may be made to the Claresholm General Hospital and District Palliative Care Committee c/o P.O. Box 2638, Claresholm, Alberta T0L 0T0.